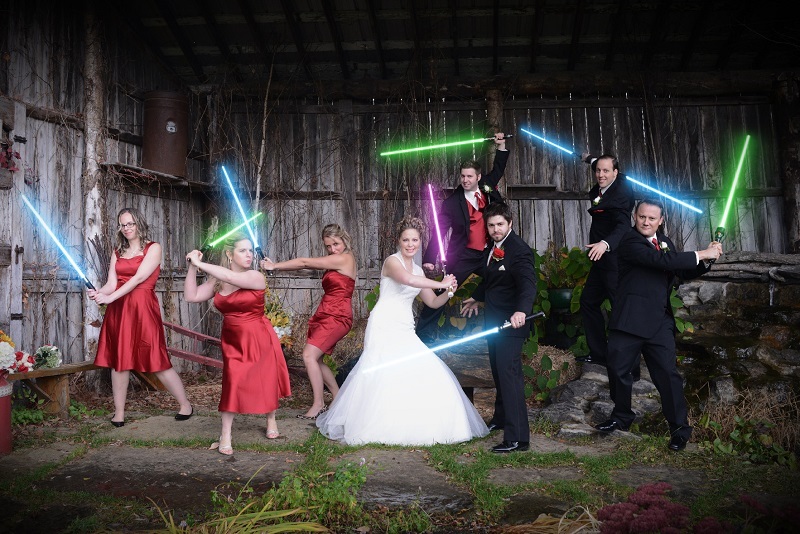 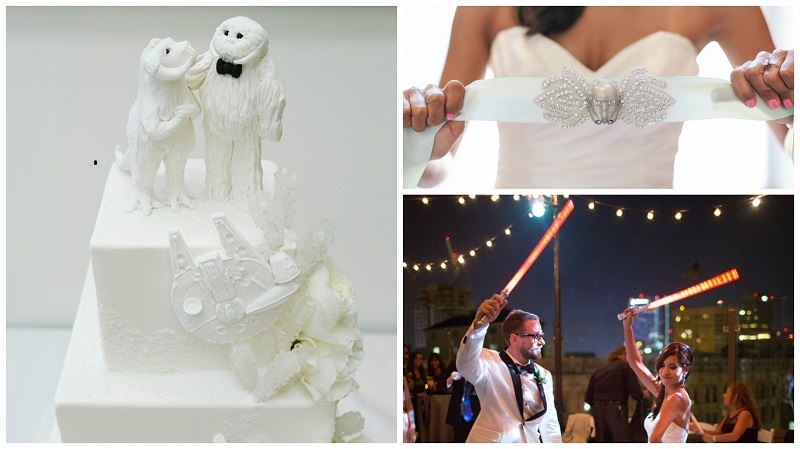 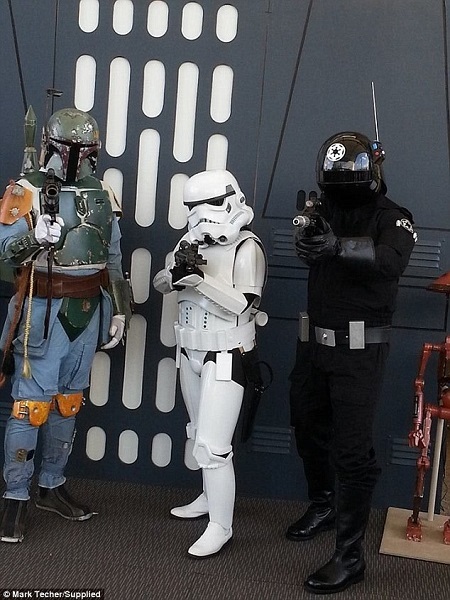 Sci-Fi super fans say ‘I do’ for the second time with a Star Wars themed wedding. 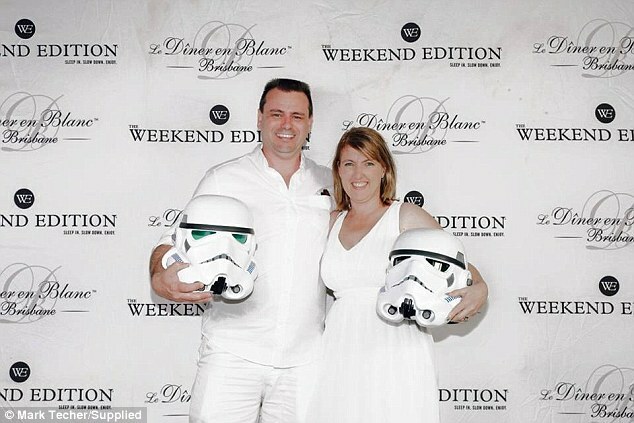 Brisbane couple Mark and Samantha Techer love Star Wars so much they decided to host a wedding themed after their favourite movie. 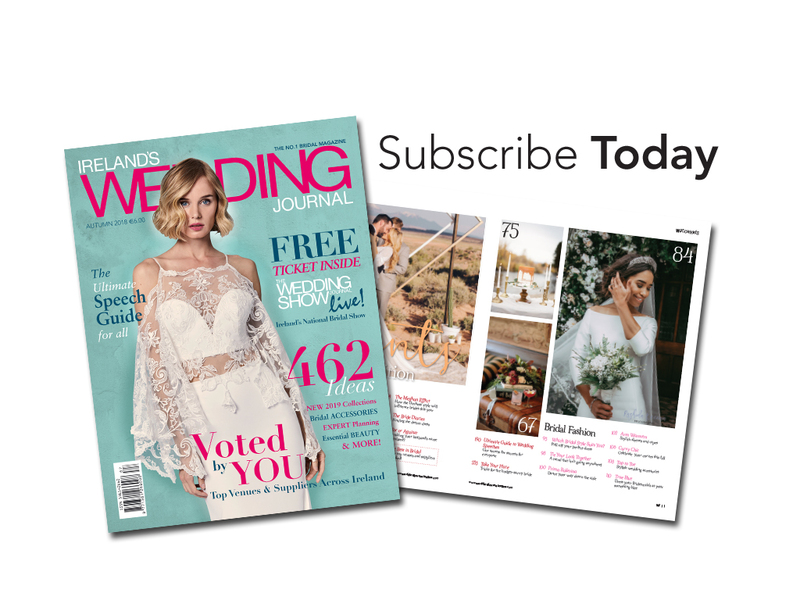 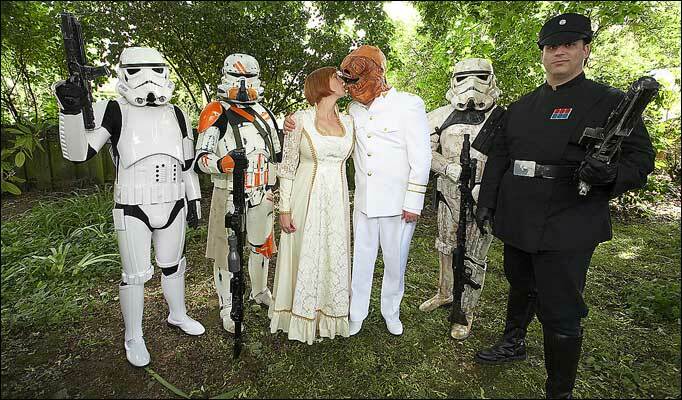 The vow renewal will take place during Dreamworld’s annual Stormtrooper weekend, where fans from all over Australia meet in costume. 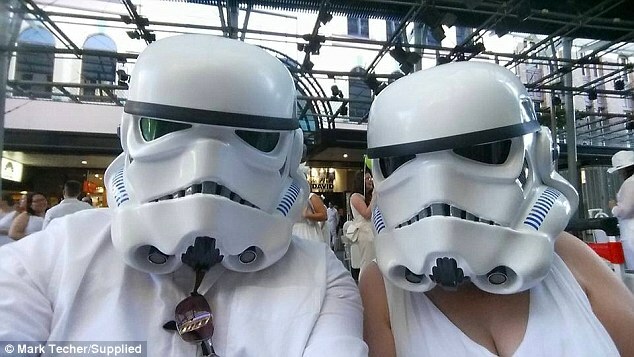 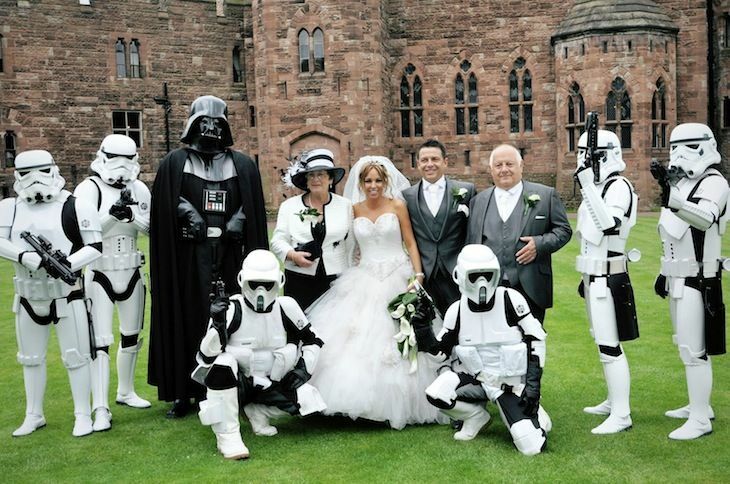 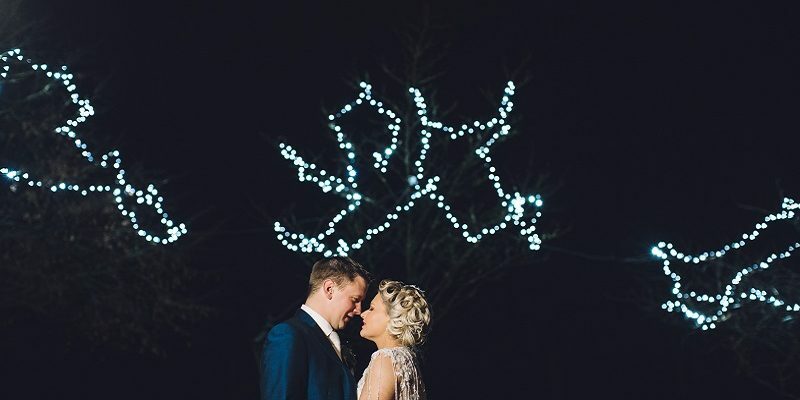 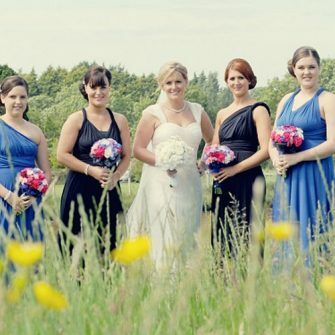 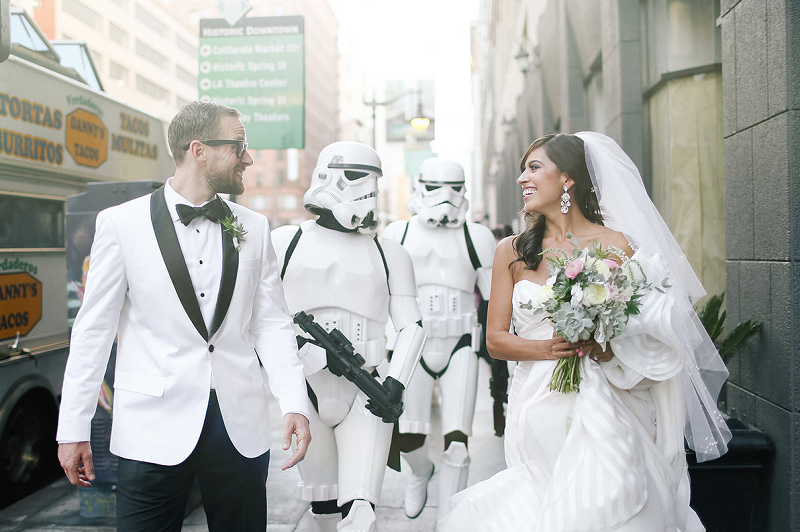 Mark and Samantha built Stormtrooper bodysuits with matching helmets for their big day. 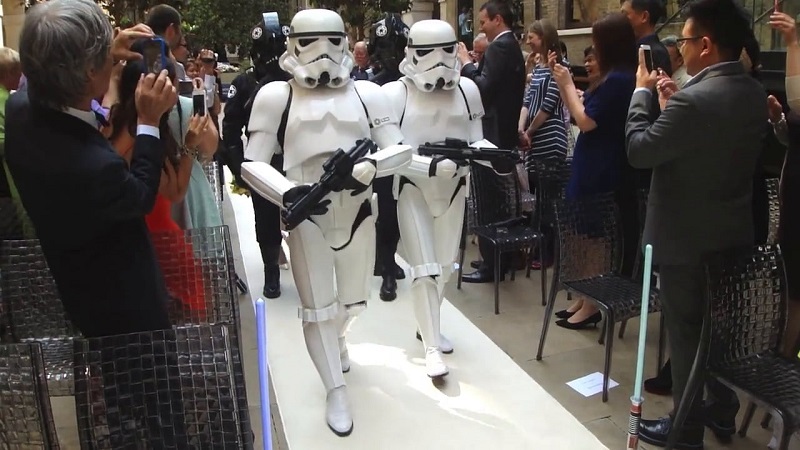 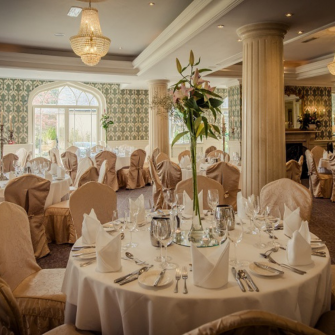 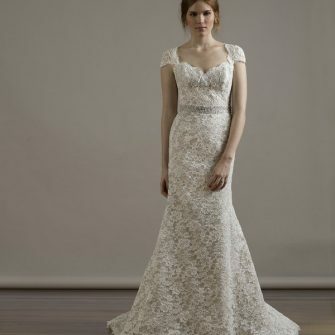 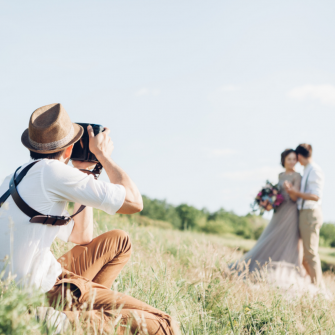 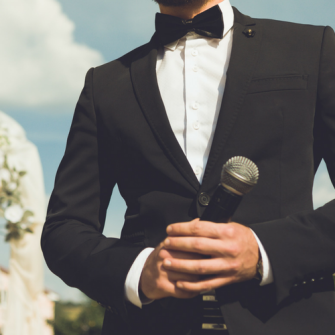 The groom will wear an Imperial Gunner costume, the bride opted for an all-white Stormtrooper outfit, and the celebrant will be dressed up as Darth Vader.